← Who’s up for a game of Scrabble? Cake decorating is not a cheap hobby. There are tons of toys and gadgets to make your life easier and your cakes prettier. I figured I would share the stores I have found most useful for cake decorating supplies. All of these stores have websites where you can order directly. N.Y. Cake is located in Manhattan (56 West 22nd Street New York, NY 10010). They also have a store on the West coast (N.Y. Cake West 10665 W. Pico Blvd. Los Angeles, CA 90064). If you are in the area, this store is a really interesting place to visit. They have EVERYTHING. Not only do they have every size and shape pan, cake board, and cake box, but they also have anything else you could want for your cake. 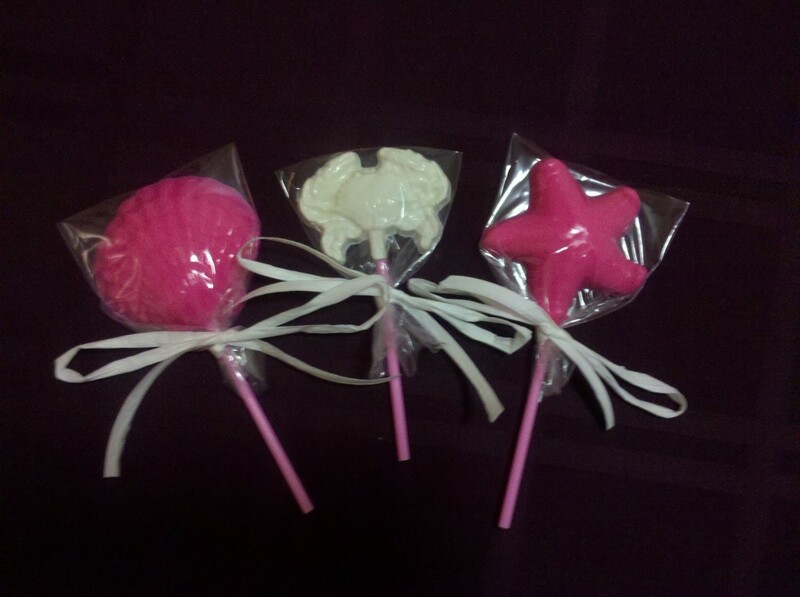 They have cookie cutters, candy molds, edible glitter, spray on color, flowers, and ready made fondant in a bunch of colors. 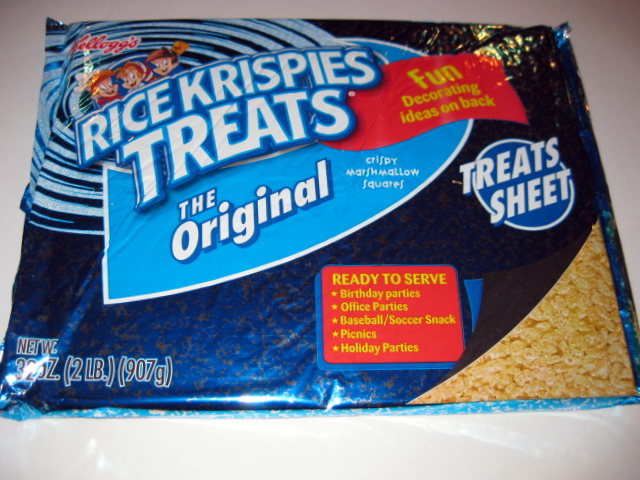 Perhaps the coolest thing I have seen there is a huge 2-lb sheet of Rice Krispies Treat used for sculpting cakes. I vow to someday make a cake where I need to sculpt things out of Rice Krispies Treat, just because it is so cool. I rarely walk out of this store without spending at least $100. This entry was posted in Baking Supplies. Bookmark the permalink.